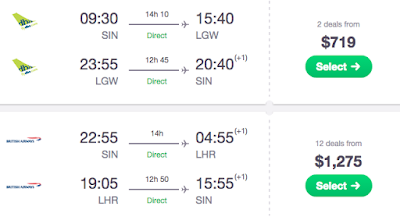 SG Budget Babe: Fly to London for $400+ (all inclusive) on Norwegian Air! 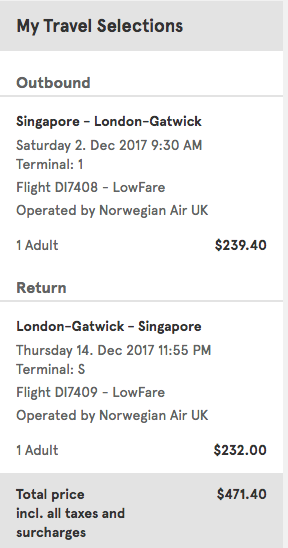 Fly to London for $400+ (all inclusive) on Norwegian Air! 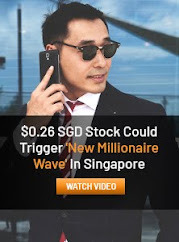 Saw this on the news today and I was thinking to myself that this is too good a deal to miss, and it'll be a crime not to share! 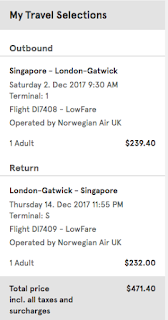 A return trip to London typically costs about $1000, so this sounded a little too good to be true and I decided to check it out for myself. Since the flights by Norwegian would only commence in September, I tried looking at the November - December fare calendar as that would be a comfortable period for me to travel. I browsed all the way until March 2018 as they only had available flights until then, and nowhere did I see any $199 fares?!? Anyway, using a trip for 2 Dec - 14 Dec as a gauge for my imaginary (but hopefully soon to be reality) trip, this was what I discovered. 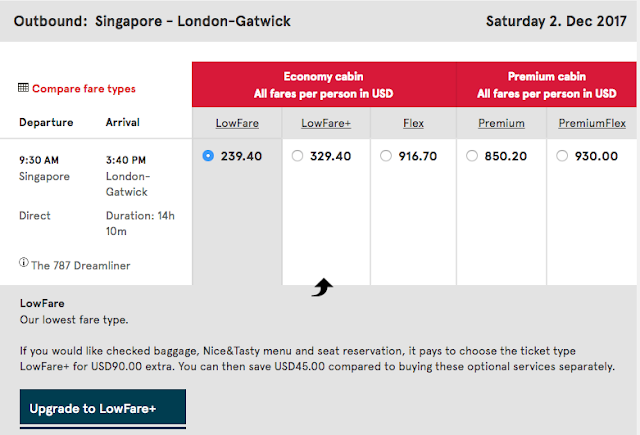 The LowFare option is the cheapest, but not the most attractive. It'll be better to go for the LowFare+. When I say "attractive", I don't mean pricing. Indeed, the LowFare option may have the cheapest fees, but it comes without food, checked luggage and seat reservation. I've no idea how many meals are provided if you take up the LowFare+ "Nice&Tasty Menu" because neither ST nor Norwegian provided that data, not even on the direct booking site. (And excuse me while I take a moment to roll my eyes at their choice of names. 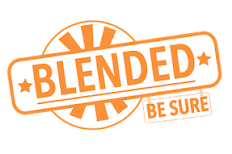 Norwegian marketing team, if you're seeing this, consider changing it please?) 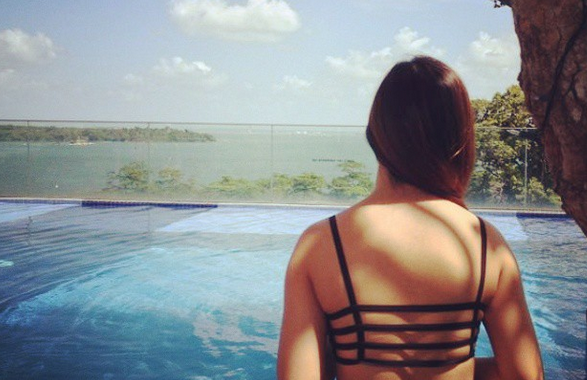 But the thing is, would you really want to sit through a 14-hour flight without any meals?!? 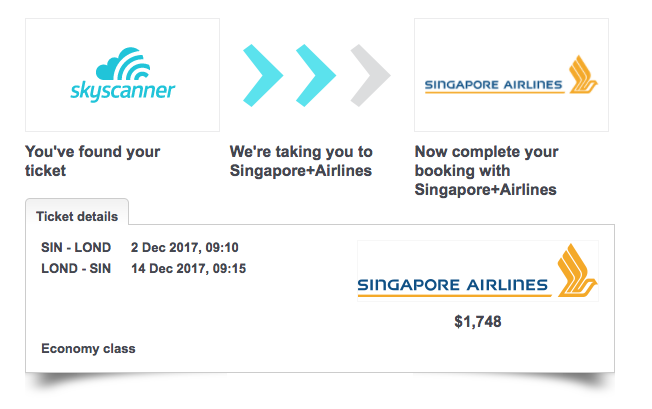 So I upgraded to LowFare+ instead. I don't need to travel in luxurious comfort, but at least having my meal(s) is a must for me. 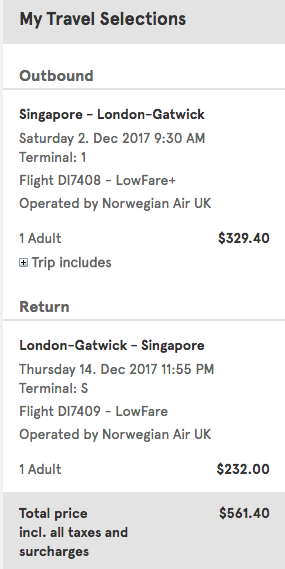 $561 for a return trip to London from Singapore! Not too bad isn't it? It gets even better when you compare against other airlines. All the other carriers charged at least $1,200 and more for the same direct trip. 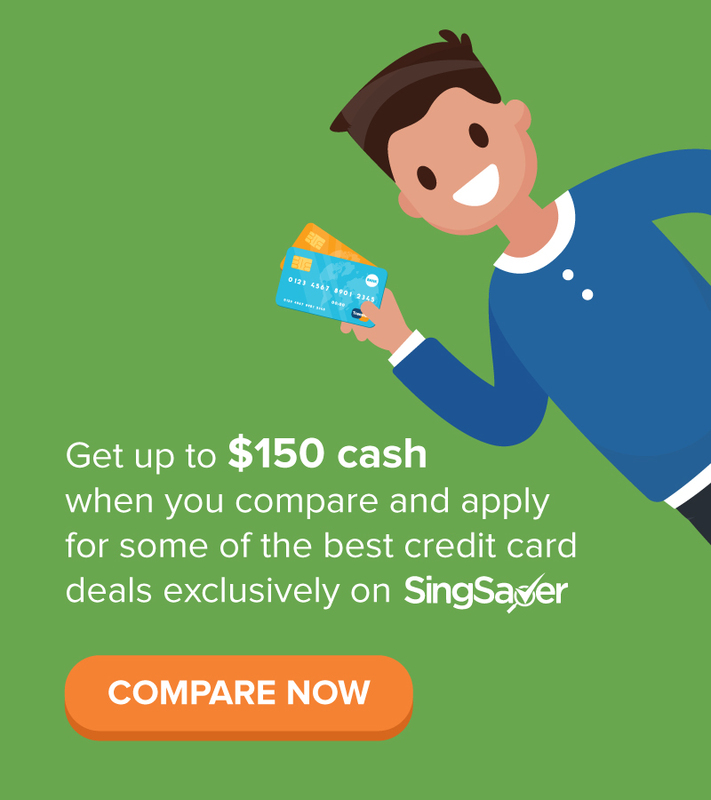 Being a Singaporean, I feel obligated to add in SIA's offer because #singaporepride. 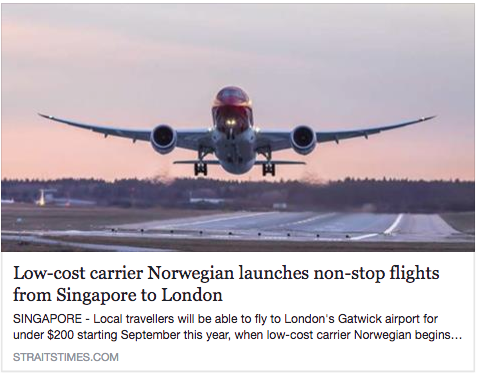 But at $1,100+ extra, I rather forgo my local "pride" and take Norwegian Air instead HAHA. So there you go! 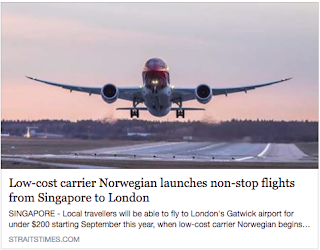 Instead of the $398 Norwegian / Straits Times would have you believe you'll be paying for a return trip to London, I feel it'll be more realistic to peg it at $400 - $500 instead. 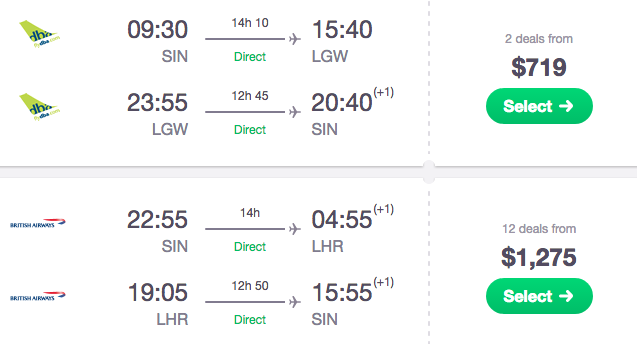 And while you're at it, just opt for the LowFare+ option. You're already saving quite a bit on this carrier, so there's no need to be so extreme and deprive yourself of an on-board meal while you're at it. Have fun flying to London! P.S. Anyone wanna sponsor my London trip? I just asked my husband but he doesn't want to bring me :( lol. I just checked ... Showing fares of SGD199.90 for dates in Oct, Nov, Dec.
Go convince your hubby again! Haha!